Species at the Verge of Extinction - Because of US! Many factors contribute to the extinction of animals and plant species. Humans play a huge role in ensuring the survival of other species, but it seems like we are the major suspects in the destruction of their habitats, food shortage and pollution resulting in the irreversible, unfortunate extinction. 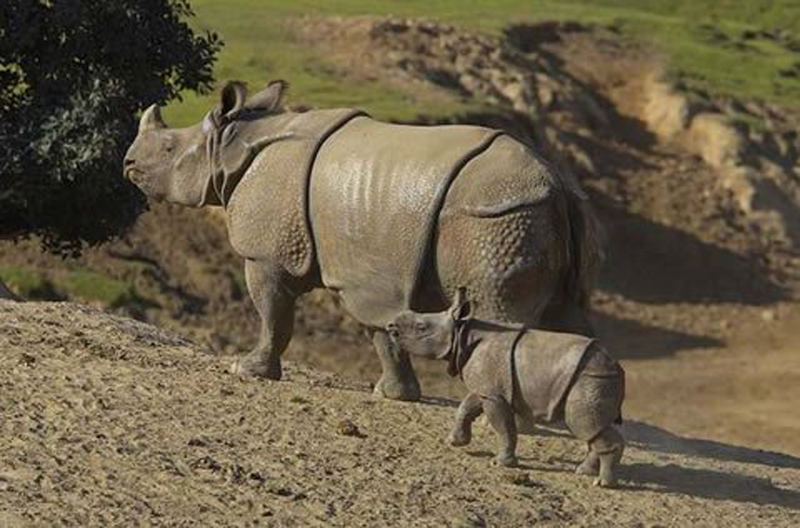 With only 60 left in the wild, it is only a matter of time that the Javan Rhinoceros succumb to extinction as well. It is sad to see that even large, powerful animals are going down the road of ugly extinction due to illegal poaching and deforestation- two factors that destroy both the food source and habitat of the Javan Rhinoceros. 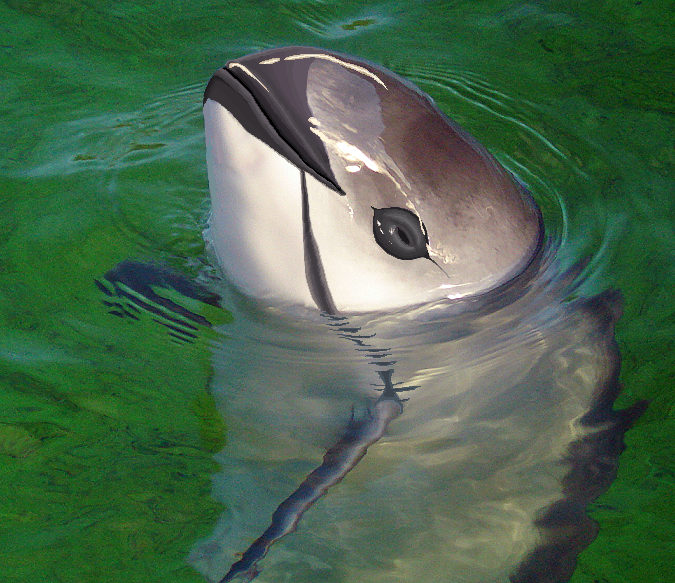 One of the rarest cetaceans in the world, the Vaquita, are fast disappearing from the water of Gulf of California. Their limited range and their susceptibility of getting caught in nets are major causes of possible extinction of 300 Vaquita at one time. 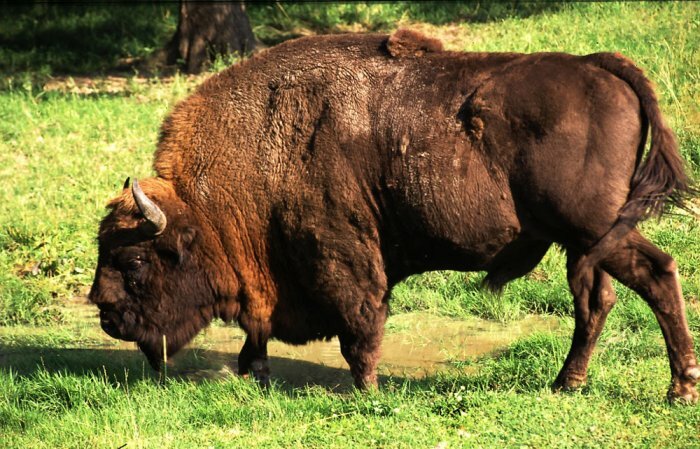 It is in the primeval forest of Bialowieza in Belarus that the last 750 Wisent Bison can be found grazing in the wild. Their near-extinction status is attributed to the hunting activities in and around Belarus. The Kings of the Jungle may end their reign sooner than later due to food shortage, limited range, and poaching. 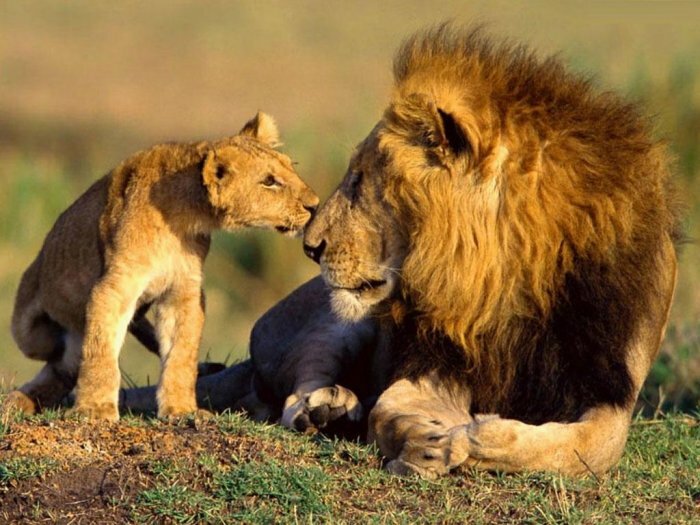 It is estimated that there are only 47, 000 African lions in the wild. 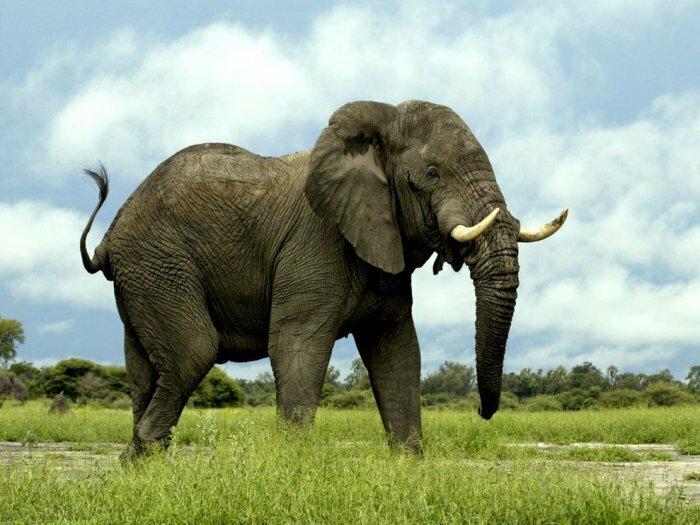 The largest land-based creature, the African Elephant, may vanish from the face of the planet soon. As poaching in Africa is still prevalent, the number of African Elephants dying just for their tusks are constantly high. Yet another reason for possible extinction is that of later adolescence and longer gestational period at 22 months. 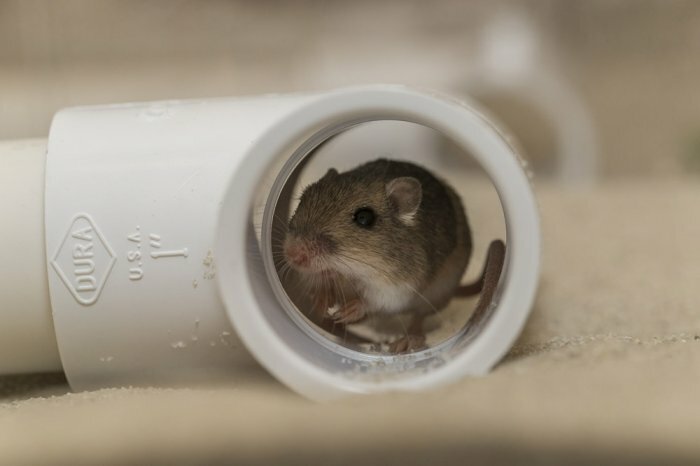 You may still see these minute creatures now, but once the remaining 3 populations of Pacific Pocket Mouse are wiped out, your future children may only appreciate such beautiful creatures in books and magazines. The charming Proboscis monkeys of Borneo are considered endangered animals nearing extinction. 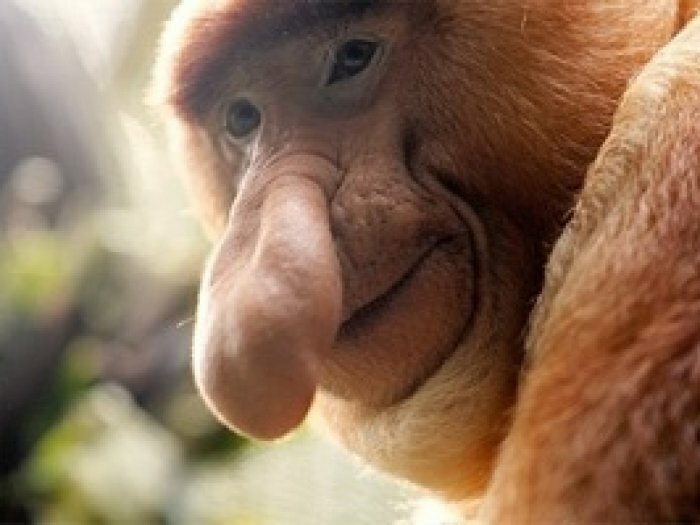 It is estimated that almost 80% of the total population of Proboscis monkey had disappeared in the last 40 years. 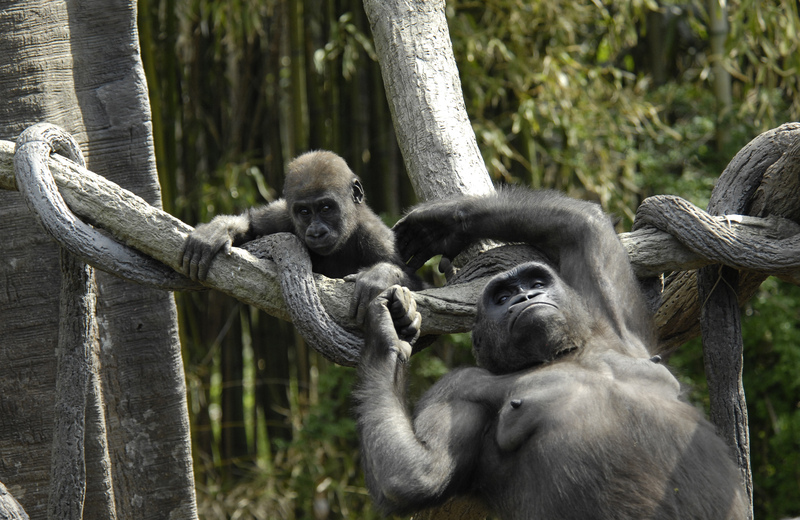 The Cross River Gorillas were once thought to have succumbed to extinction in the 1980s. Recent trips to Cameroon and Nigeria however reveal that there are still 300 Cross River Gorillas in the African forests. They may soon face extinction as people still hunt for their meat and developments have destroyed their habitats too. These cuddly creatures are fast dwindling as a result of melting polar ice caps. 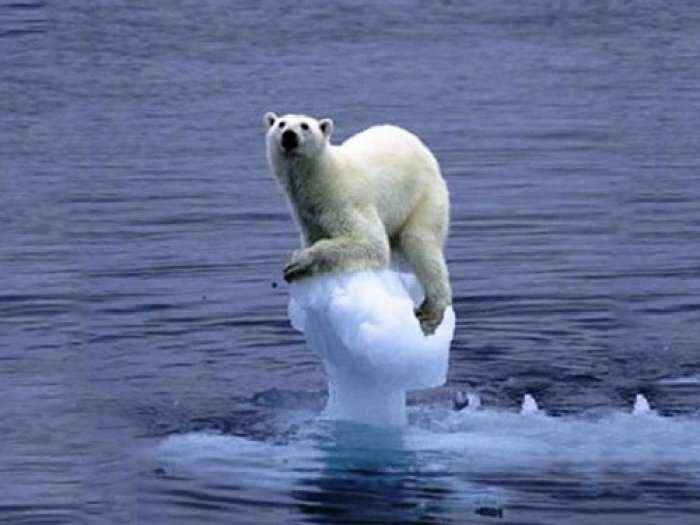 As global warming is getting worse by the year, the population of polar bears are expected to decline just as fast too. Without icy ranges where polar bears can hunt for their prey it becomes relatively difficult for them to survive for long. There are only 25,000 polar bears in their natural habitat to date.